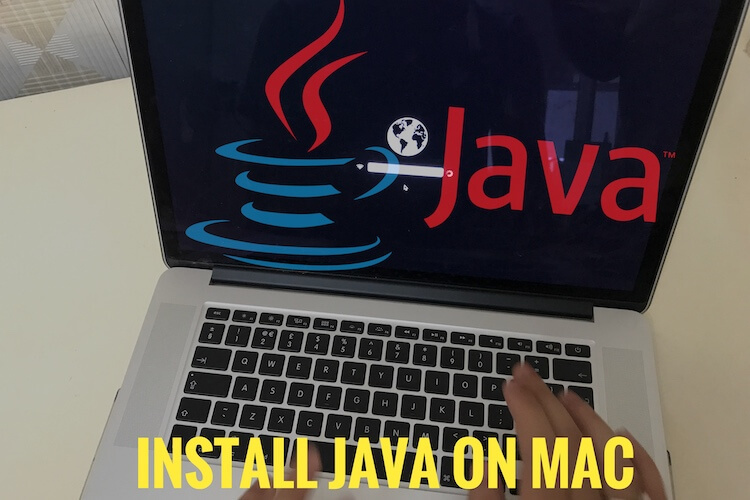 As Time to go, upgrade your Mac system is a smart decision for increase productivity in business or prove yourself to their by use functional equipment. Also in new Mac OS X Apple added new apps and service that we must stop or remove data saved in it as well. 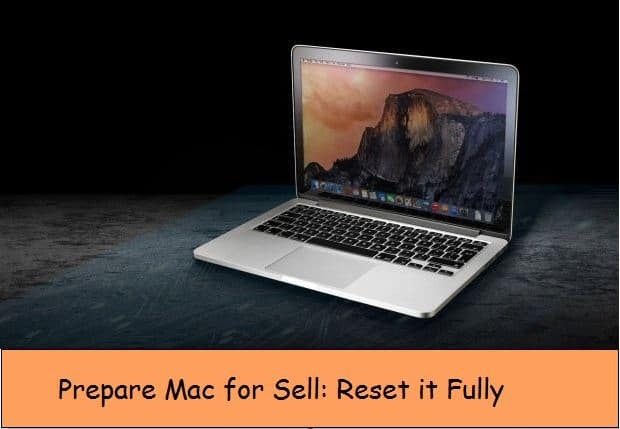 So, here I enlist full list of very essential steps that will prepare Mac for sell in six steps. Devices perform: MacBook, Macbook air, Macbook pro, MacMini, iMac. For the security reason, Mac always needs iCloud profile for easy to manage online data over multiple apple devices. But some of these locally stored for easy and fast access. So learn how to manage and which we action we need before sell to unknown person. These tips are also useful on make your Mac OS X Brand new and completely refreshed just like new. Enter Apple ID and Password for verification and Deauthorize completely. If you turned on iCloud for use find my Mac, So first Remove or “disable Find my iPhone” then log out iCloud from system preference. Next, Sign out Apple Menu > System Preference > iCloud > Sign Out. Note: Only for on this device, all saved data from iCloud automatically delete not from the another device. Message app requires manual action for remove iMessage. For that Go to the Message App > Preferences > Accounts > iMessage Account > Sign Out. Erase drive completely wipe all data forcefully, that’s you never get back or restore. Then install fresh OS X on Mac. Learn more about here. This is the most Hendy way to Prepare Mac for sell.